Keep those special memories together in our ‘my 1st photos’ baby photo album gift. 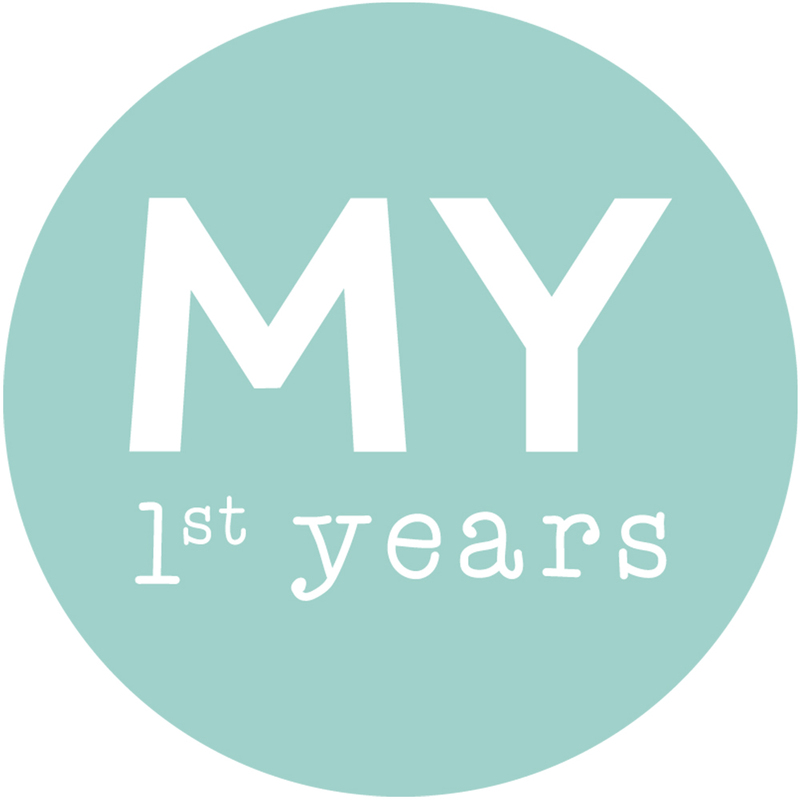 Our ‘my 1st photos’ baby photo album gift is the ideal way to document baby’s first years and cherish the memories for years to come. The ‘my 1st photos’ baby photo album gift features a silver-colored 3D teddy on the front, alongside a gorgeous ribbon detail. The baby photo album gift also features a silver-colored plaque on the front, which we can engrave for you with two lines of up to 15 characters – truly unique!